Choosing the right inspector could mean the difference between finding hundreds or thousands of dollars in problems — or not finding them at all. No matter the experience or the training, the inspector must be able to find the defects. Trust me to represent you with sincere integrity and diligence. I will be the right choice. I’m David Neves and I am the owner of Highland Home Inspection. 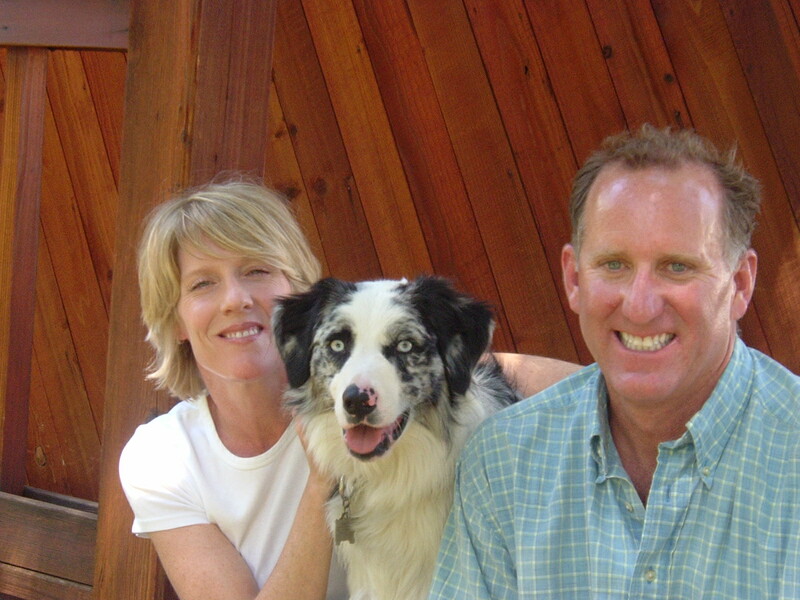 I have lived in Truckee for over 25 years and I began my construction career here in the 1980’s. I am a licensed California General Contractor and am still very active in the construction business in the Truckee-Tahoe area. My experience is in foundations to frames as well as exterior and interior finishes. These experiences allow me to use my inspection skills wisely and give me the special ability to find problems. since then. I was trained through American Home Inspectors Training (AHIT). All of my inspections are performed with a state-of-the-art computerized report complete with digital images and clear direction. Call me now; let me inspect your home! I am a member in good standing of the Truckee Donner Chamber of Commerce. I am a licensed California General Contractor. I have 25 years of experience in construction and 6 years of experience in home inspection.